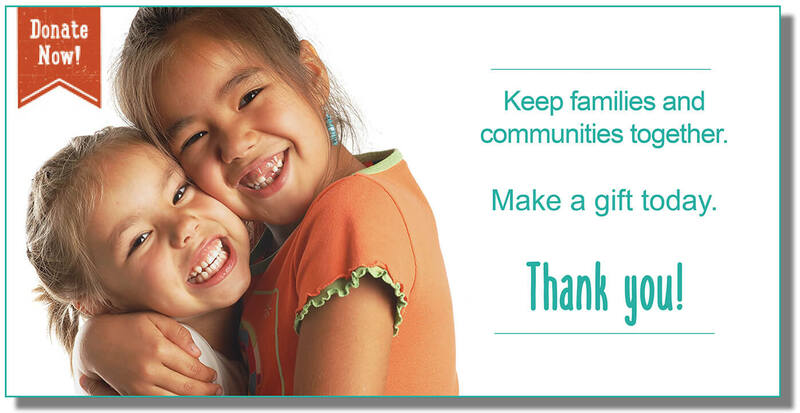 Serving as a resource to individual families. While we do not provide direct legal advice or do direct case consultation, we refer nearly 1,000 families annually to information, resources, and programs that can assist them and provide compassionate social work support. Providing technical assistance and training across diverse areas, from understanding and implementing ICWA to individual consultation on strengthening tribal child welfare policies and procedures. Advocating on policy issues, such as tribal child welfare finance reform and ICWA compliance. 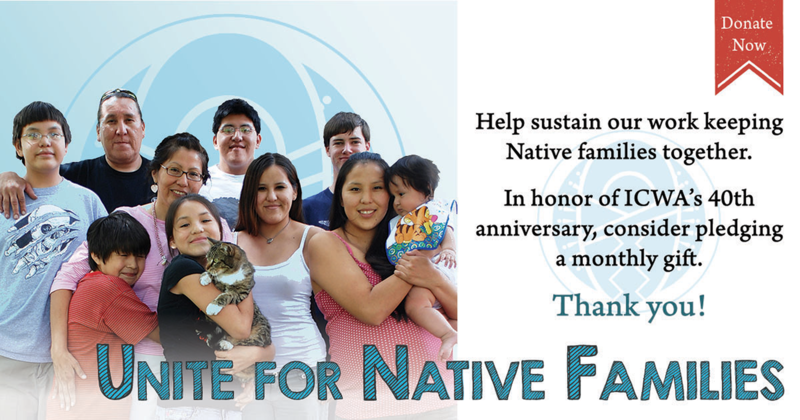 Leading tribal child welfare research efforts on topics such as disproportionality and practice-based evidence. Empowering youth, especially those with lived experience in the child welfare and children’s mental health systems, to become advocates for the issues most important to them. 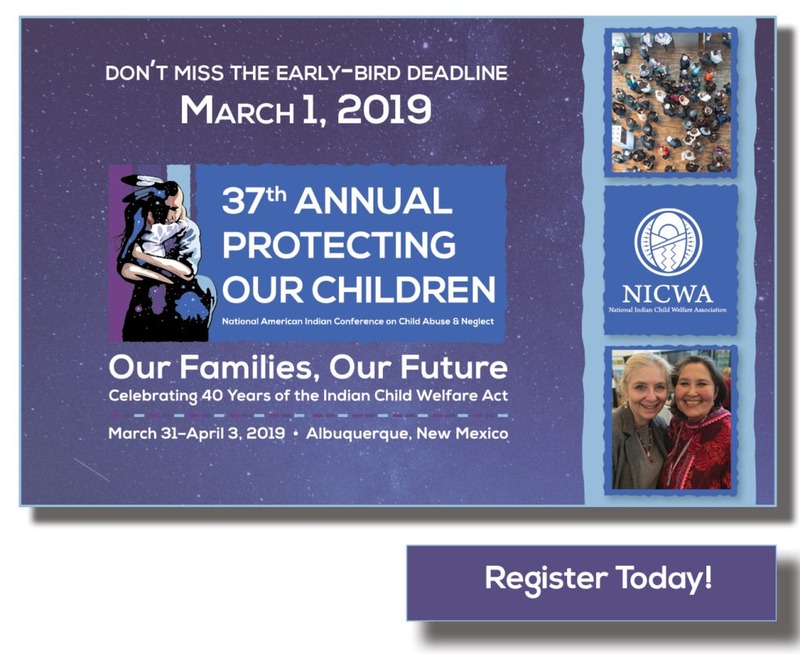 Fostering relationships across Indian Country by hosting the nation’s largest gathering committed to tribal child welfare issues, our annual conference. These are just a few examples of the programs and services we offer. 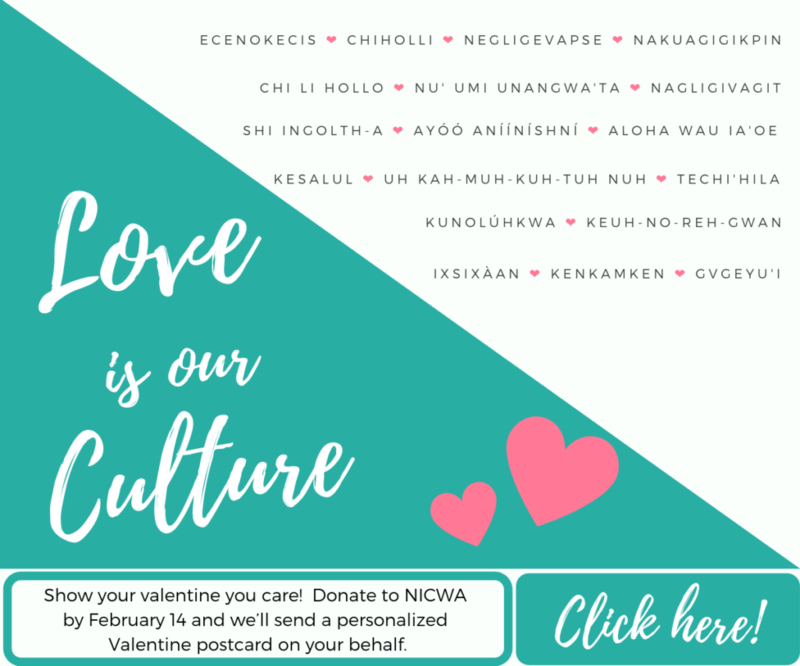 NICWA strives to be responsive to the communities we serve, and our work in community evolves.